Villa to reform with 3000m2 plot. 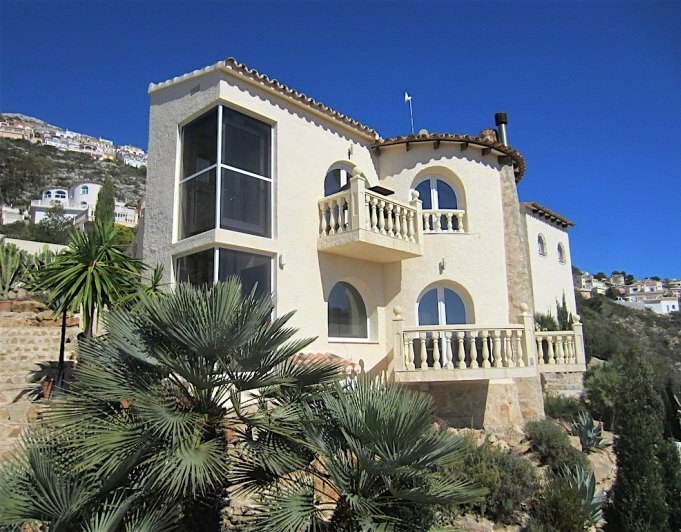 This house is located near Villes del Vent, a very popular urbanisation between Benitachell and Jávea, with wonderful views of Montgo. The villa currently has 3 bedrooms, 2 bathrooms and one living room with a fireplace and an american kitchen on the ground floor. On the upper level there are two terraces, one of those with sea views, and one small room in construction. 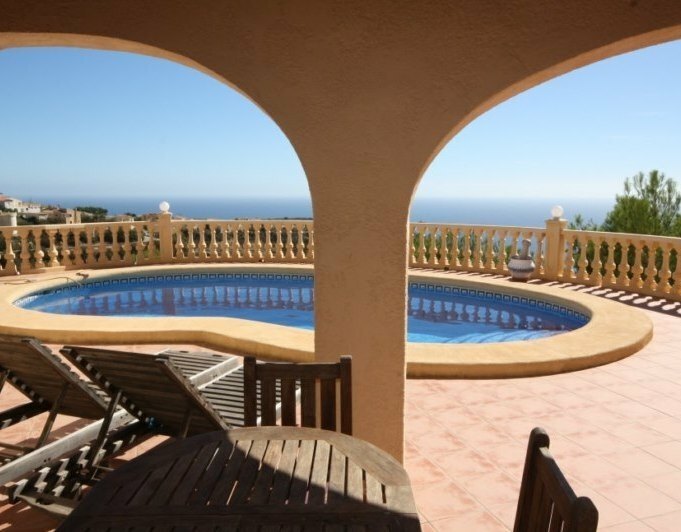 It´s a house with a great potential, very good for a project to transform it into a great house with sea views .